In the autumn of 2016, the three-year project known as Leaf Emergence and Fall (LEaF) was initiated with funding from Boston University's Pardee Center for the Study of the Longer-Range Future. 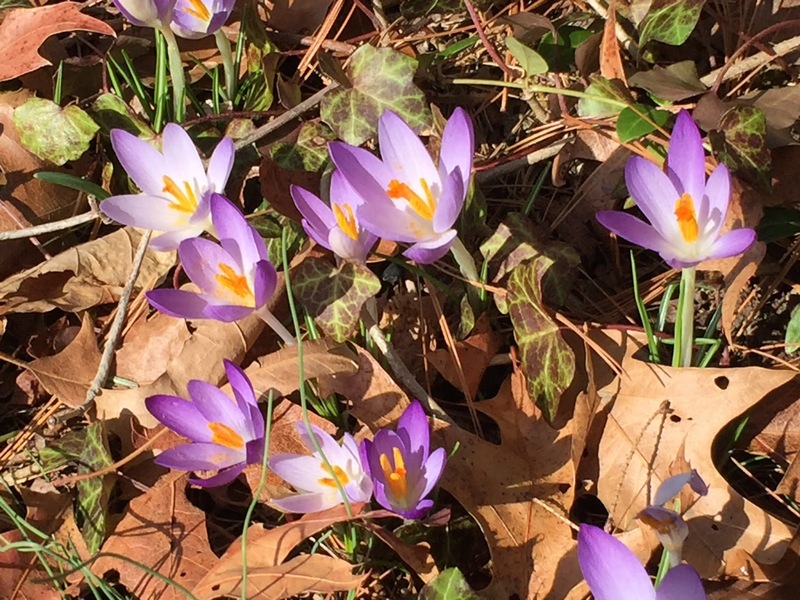 The goal of LEaF is to organize workshops for New England scientists who are studying the impacts of climate change on spring and autumn leaf phenology. Understanding how climate change affects the timing of the start and end of the growing season has implications for forestry, the uptake of carbon dioxide from the atmosphere, the movement of water into streams, the water table and the atmosphere, land use policy, and the ecology of many animals. 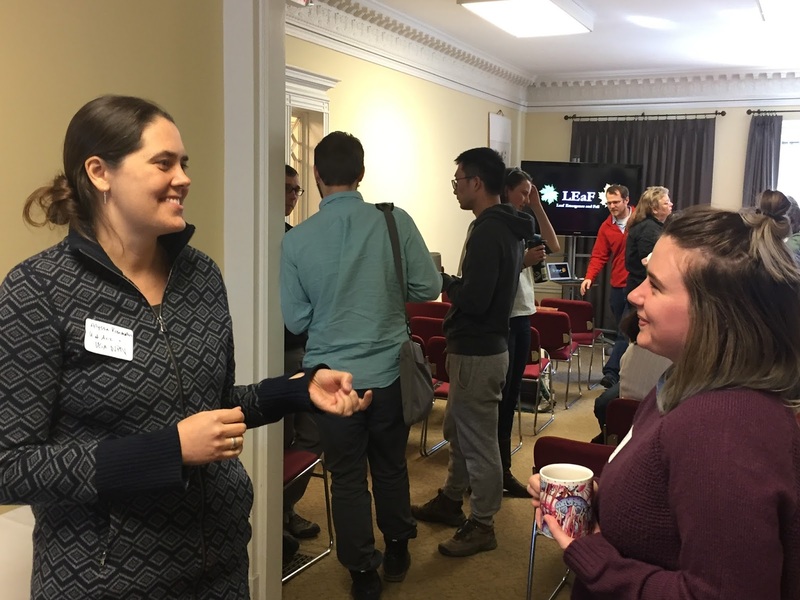 LEaF workshops provide opportunities for researchers, especially graduate students and post-doctoral researchers, to exchange ideas and develop new collaborations. The most recent LEaF meeting was held at the Pardee Center on March 17th. A total of 18 people attended, including researchers from Harvard University, the University of Massachusetts at Boston, the National Phenology Network, and Boston University. People were clearly excited to meet each other and exchange ideas, and many people began to develop ideas for new collaborative projects! I spent part of our recent snow day in New England on the phone talking to Richard Primack when a new story came to light. He told me that about six years ago, his lab started monitoring the spring leaf-out times of trees in suburban Boston, where he and I both live. 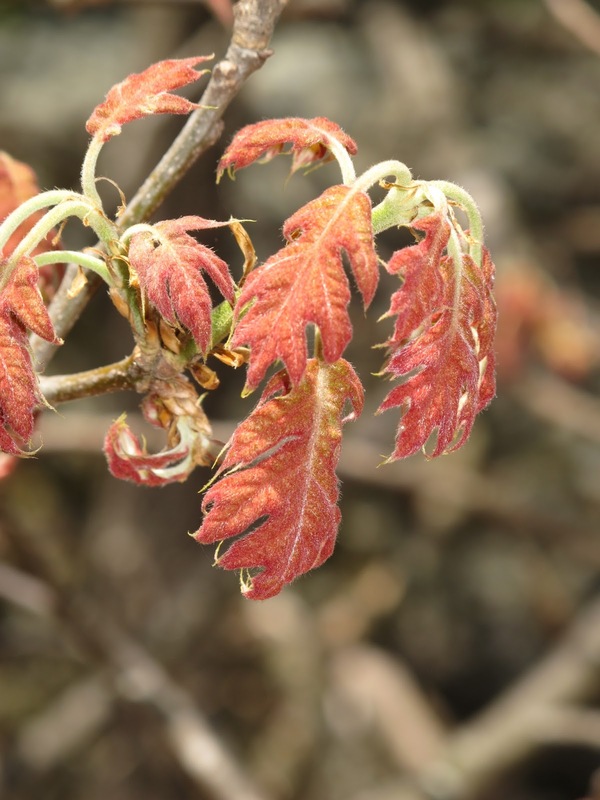 Among other things, they found that while red and Norway maples begin to leaf out in early to mid-April, oaks don’t even start until early May. There’s generally a two to three week gap in between. Well, guess what? My second-grade daughter has some data to add to his records. 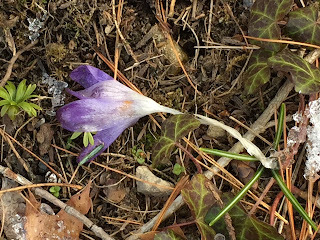 Every spring for the past three years, from her bedroom window, my older daughter and I have been making observations of three different trees—a Norway maple, a sycamore maple, and an oak of unknown species—and recording them in a little notebook. And we’ve seen the exact same pattern that Primack has: the maples leaf out first, and the oak follows a few weeks or even a month later. I explained to her that I was just talking on the phone with a scientist who had asked the same question about the exact same types of trees, and that that our research matched his—that we observed the same patterns he had. Her eyes grew wide, she smiled, and she looked outside again. 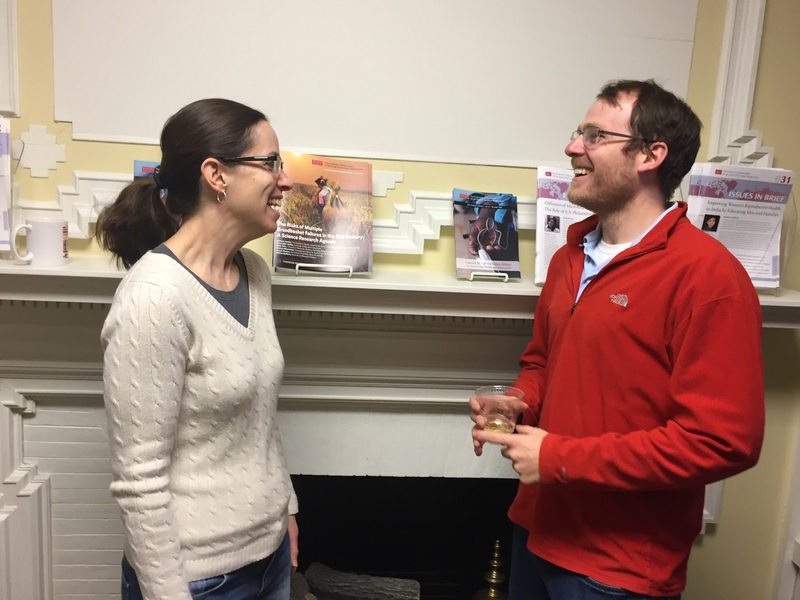 Her work had been validated by a real live scientist—and, even better, hers had validated his. What excites her the most—and excites me, quite honestly—is that there are still so many unknowns right in front of our faces, and right outside our windows. The kinds of questions kids ask, the ones that seem so obvious on the surface, are often the very questions scientists haven’t answered yet—or need to answer again. 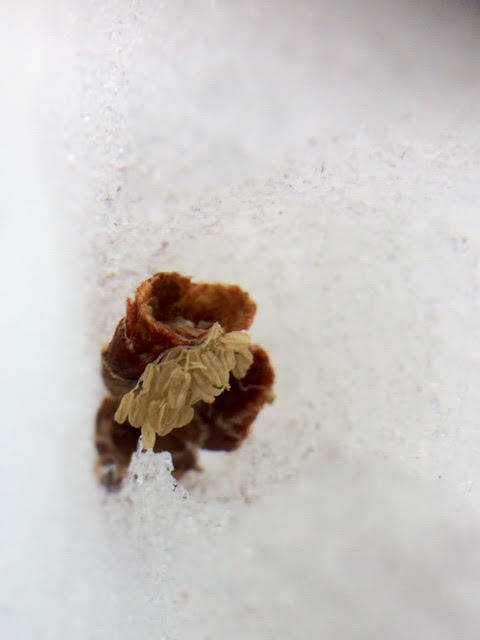 Just today, I noticed buds from one of the nearby maples littering the ice-crusted snow in our yard, casualties of the nasty winter storm that pelted us earlier this week. Most of these buds already have pale yellow flowers dangling from them. The leaves can’t be far behind. Or can they? Guess it’s already time for all three of us to begin our observations. This is a condensed version of a post originally published on Last Word on Nothing. Jenny Cutraro is the founder and director of Science Storytellers, a program that connects kids and scientists through conversation and storytelling, and is also a managing editor at SciStarter, where she oversees their citizen science blog network on Discover, PLoS, and other outlets. At WGBH in Boston, she developed an award-winning collection of education resources for the Emmy-nominated PBS KIDS series Plum Landing. She also has produced science education resources for PBS Learning Media, NOVA Science NOW, and The New York Times Learning Network. 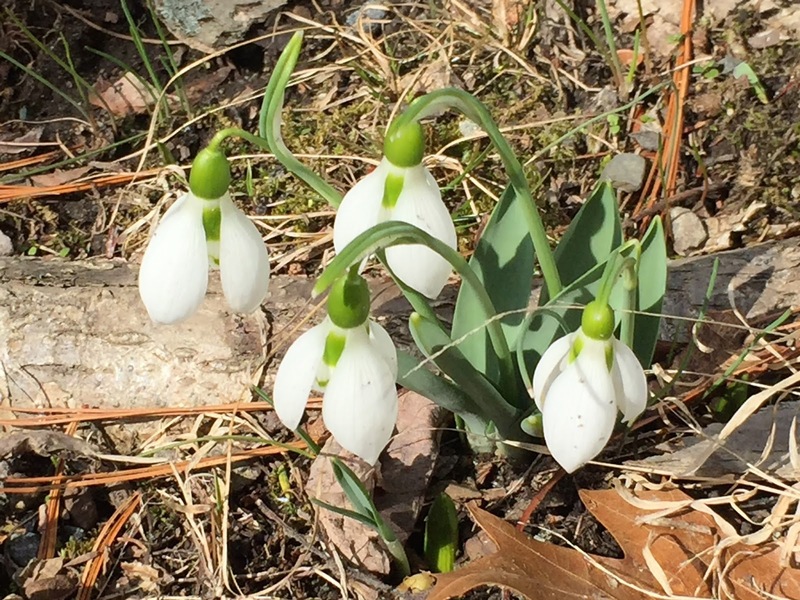 As a result of climate change, unusually warm days in February and March often trigger early spring activity by plants and animals. This year, many introduced wildflowers, such as crocuses, winter aconite, and snowdrops, were already flowering in late February, stimulated by three days of record high temperatures in the high 60 and low 70s. In the woods, skunk cabbages were flowering, woodpeckers were drumming their territorial call, and turkeys were forming courting groups. But this early biological activity in late winter exposes animals and plants to dangers of extreme cold conditions. And this week, winter returned with a vengeance with temperatures below 10 degrees F and an inch of snow. 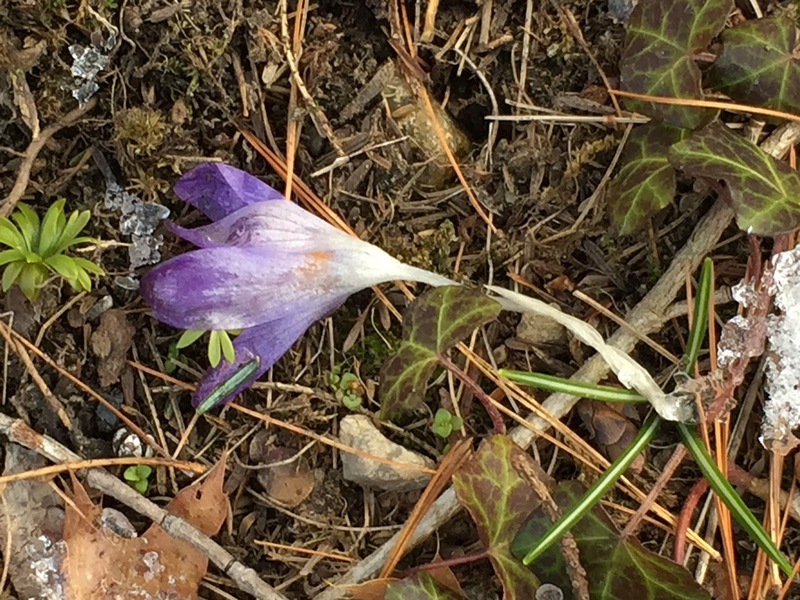 With this kind of variation in winter temperatures, we ask: Will hard frosts on many successive days damage the early flowers and swelling leaf buds? Will there be a penalty to pay for the early plants? For more details, check out Seth Borenstein's story in Associated Press. One of the best parts of my recent trip to Southeast Asia was the birding! While the birds were at times evasive due to rain in Vietnam and the dense understory of tropical forests in Myanmar, the birds we did see were spectacular. Southeast Asia is host to a diversity of kingfishers. One of the first birds we spotted at Hong Kong's Gold Coast Marina was a White-throated Kingfisher (Halcyon smyrnensis), flying between boats and fishing for its breakfast. In Vietnam, we added the Pied Kingfisher (Ceryle rudis) to our list, and saw the Collared Kingfisher (Todiramphus chloris) stealthily searching for fish in a lagoon in Myanmar. In Vietnam, we scheduled a full day of birding around Danang and Hoi An with wildlife biologist Luc Nguyen. This included a visit to Son Tra (Monkey Mountain) to look for birds. Unfortunately, it rained all day. While the birds made themselves scarce on Monkey Mountain, we did see plenty of --you guessed it-- monkeys! Populations of the Red-shanked Douc Langur are estimated to have declined between 50-80% over the past 30 years throughout Southeast Asia, and the species is now listed as endangered. The WWF has been managing the population on Monkey Mountain in Danang as part of their conservation plan for the species. We met up with Luc again on our last morning in Vietnam for a sunnier try at birding! We biked to nearby rice paddies along the Thu Bon river and saw many wading birds, as well as passerines/near-passerines foraging from perches, including shrikes, bee-eaters, and stone chats. Finally, we headed to Myanmar where we did most of our birding by kayak, around islands and lagoons. 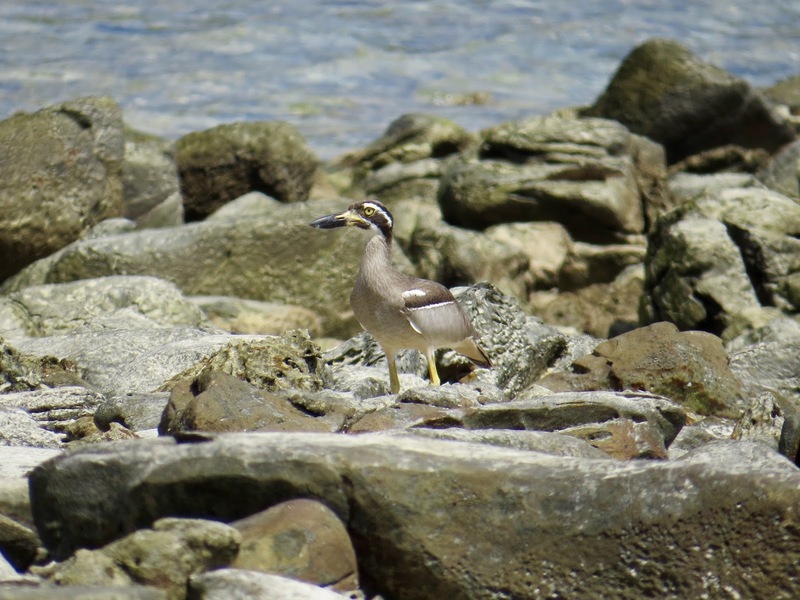 We saw several small groups of hornbills, often from a distance, and enjoyed the chance to identify some birds we'd never seen before, such as the Beach Thick-knee (Esacus magnirostris), Plain-throated Sunbird (Anthreptes malacensis) and the Crested Serpent-Eagle (Spilornis cheela).